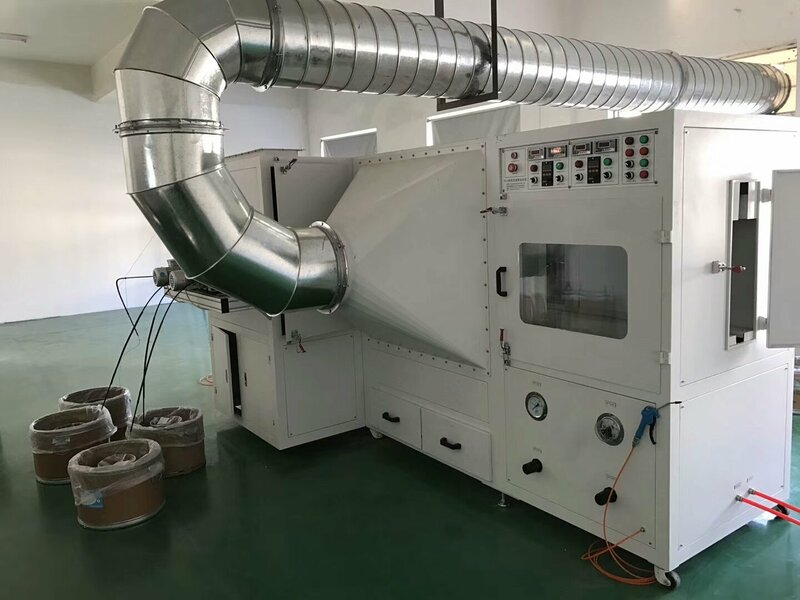 Metal spraying machine has been successfully put into use - Anhui Safe Electronics Co.,LTD. 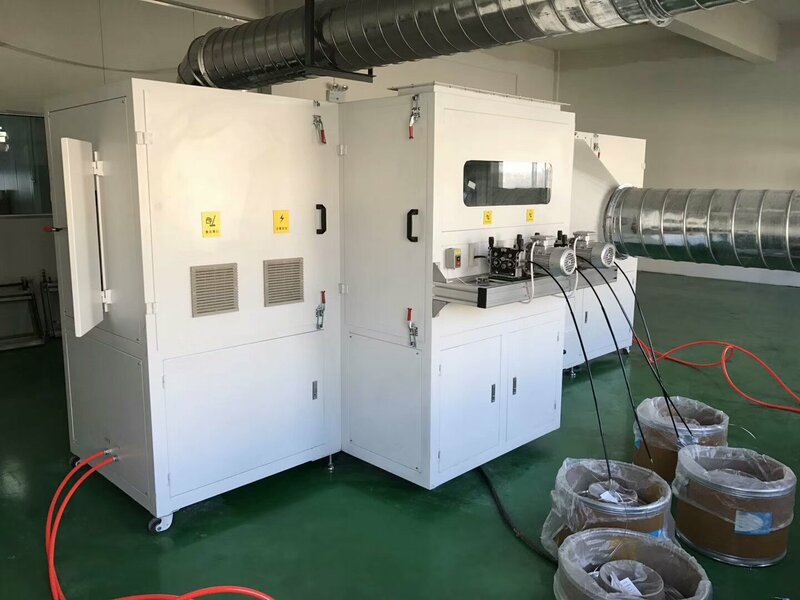 On 22th December,Anhui Safe Electronics Company newly purchased metal spraying has been put into use successfully.The working principle of the spraying machine:1、Spray method:EFI(high current melt ,high pressure air blowing,spray powder,sprayed on the surface of the film),air blast(oxygen,acetylene mixed combusion,spray the gold wire into powder,high pressure air spray) 2、Function of the spray:By spraying gold electrode on hte metal coating leads to facilitate welding,easy to weld(because the coating is thin,can not be soldered directly,foil can be soldered directly). the famous manufacturer of capacitor,if you need to purchase,please call us.